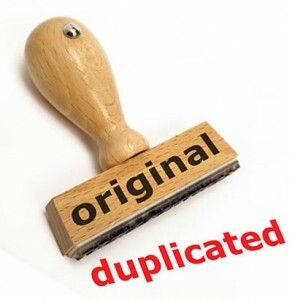 Most of the search engines are not only able to find out duplication text but also images. To test it, simply copy the image URL and search in Google Image. You may notice Google shall return similar images. 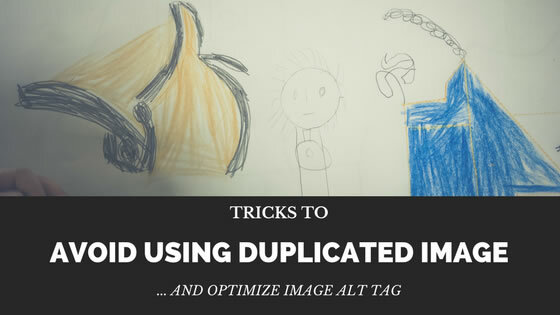 If you are copy the image from somewhere else without doing any major modification, it will likely take it as duplication images. 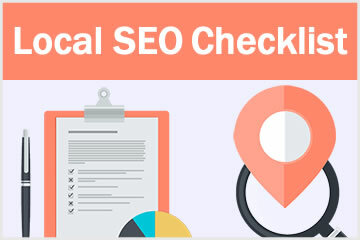 This is not good and may impact your website quality score (explains in Google Panda Guidelines) which lower down your ranking. Add additional text on top of the images. Combine 2 or more images. Next, let’s look at Image ALT tag. It specifies text that should be displayed if the picture is not displayed. 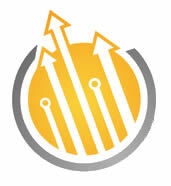 It is design to help visually impaired people surfing the internet. The ALT tag is important to search engine because they assume that your picture have something to do with the content of your page. But like the visually impaired people, they actually can’t see the picture. So they will look at the ALT text as well. Make sure you include your keyword at least one in your ALT text.